Having been elected to the FinTech 50 list for the second time in a row on Tuesday, the term deposit marketplace Raisin can call itself one of the most important FinTech companies in Europe. FinTechCity has been compiling its list of 50 European businesses who are transforming financial services since 2012. „When we founded the 50 back in 2012, it was a guide to a then emerging landscape. Now, it’s a guide to quality in a very crowded one,” notes FinTech City. “This year’s FinTech 50 companies can feel very very pleased with themselves. They were selected from over 1,500 FinTechs across Europe by some of the biggest names in the sector, which is no small achievement.” FinTechCity counts American Express, Santander InnoVentures and Linklaters among its partners. In addition to Raisin, six other German businesses were also featured on the list. 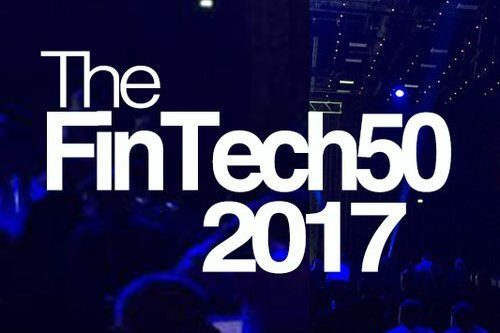 Raisin was on the FinTech 50 list in 2016 and 2017, the year before it belonged to the „Hot 10 to watch“. The company opened its online marketplace for European savings products in Germany in 2013. Since then, more than 75,000 customers have invested over 3 billion euros ($3.3 bn; £2.5 bn) at more than 30 partner banks. Raisin is available in English across Europe (www.raisin.com) and has localized platforms for Germany, France, Spain, and Austria. It is one of the best capitalized and financed fintech companies in Europe as it collected 60 million euros ($65 million; £50 million) in several financing rounds from investors such as Index Ventures, Ribbit Capital and Thrive Capital.